Janssen has signed a new deal with Bavarian Nordic worth up to $836 million to develop target vaccines for hepatitis B and HIV. The projects will combine Bavarian Nordic’s MVA-BN technology with Janssen’s AdVac platform, and adds to two existing programmes being co-developed by the companies. 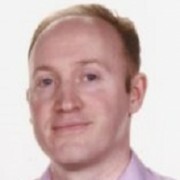 Janssen will pay $10 million upfront and its investment arm Johnson & Johnson Innovation (JJDC) will provide $33m in an equity investment by subscription of new Bavarian Nordic shares. Bavarian Nordic will also receive payments for milestones in development, regulatory and sales milestones up $836 million, in addition to royalties on future sales. “We are very excited about this additional collaboration with Janssen, and proud to deploy our MVA-platform in the fight against two diseases with such an enormous impact on global health,” said Paul Chaplin, president & CEO of Bavarian Nordic. The companies first began collaborating in October 2014, when Janssen licensed MVA-BN for use in a heterologous prime-boost Ebola vaccine regimen. This was followed a second license for HPV in December 2015. Similar to these agreements, Janssen will be responsible for all clinical development, while manufacturing of MVA-BN is retained by Bavarian Nordic. 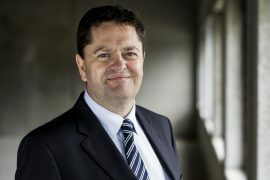 The new deals will help fund the research goals of the Copenhagen, Denmark-based company. 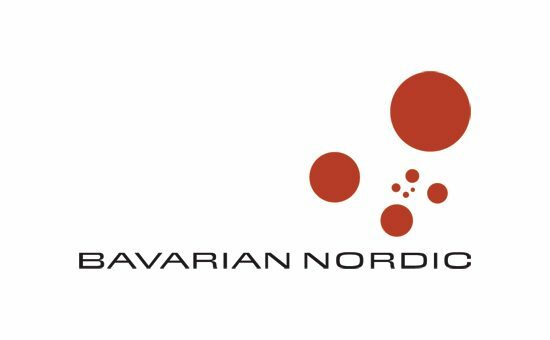 Bavarian Nordic is developing a portfolio of active cancer immunotherapies, including PROSTVAC, currently in phase 3 development for advanced prostate cancer, and already has Bristol-Myers Squibb lined up as the product’s commercialisation partner if and when it reaches the market.